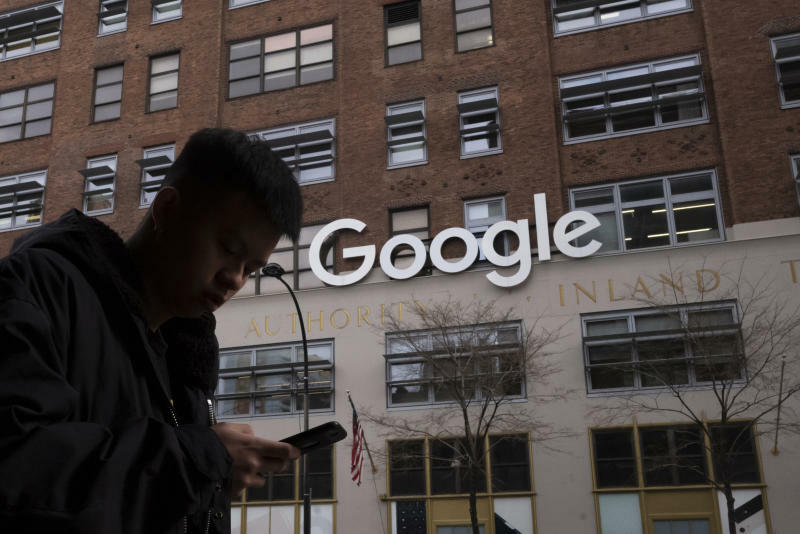 The incident came as executives from Google and Facebook appeared before the House Judiciary Committee to answer questions about the companies' role in the spread of hate crimes and the rise of white nationalism in the U.S. They were joined by leaders of such human rights organizations as the Anti-Defamation League and the Equal Justice Society, along with conservative commentator Candace Owens. The hearing broke down into partisan disagreement among the lawmakers and among some of the witnesses, with Republican members of Congress denouncing as hate speech Democratic Rep. Ilhan Omar's criticism of American supporters of Israel. As the bickering went on, committee chairman Rep. Jerrold Nadler, D-N.Y., was handed a news report that included the hateful comments about the hearing on YouTube. He read them aloud, along with the users' screen names, as the room quieted. "This just illustrates part of the problem we're dealing with," Nadler said. The hearing comes as the U.S. is experiencing an increase in hate crimes and hate groups. Democratic Rep. David Cicilline of Rhode Island grilled the Facebook and Google executives about their companies' responsibility for the spread of white supremacist views, pushing them to acknowledge they have played a role, even if it was unintentional. Potts and Walden conceded the companies have a duty to try to curb hate. Goldy, who has asked her viewers to help "stop the white race from vanishing," was not removed until Monday. "What specific proactive steps is Facebook taking to identify other leaders like Faith Goldy and preemptively remove them from the platform?" Cicilline asked. 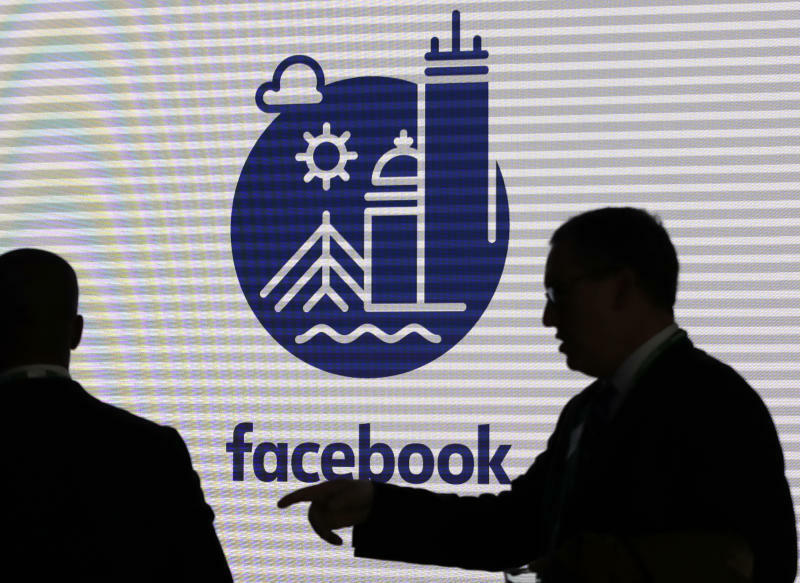 But controversy over white nationalism and hate speech has dogged online platforms such as Facebook and Google's YouTube for years. Despite the ban, accounts such as one with the name Aryan Pride were still visible as of late Monday. The account read: "IF YOUR NOT WHITE friend ur own kind cause Im not ur friend."